Produce a stunning Sequin Art picture a vibrant creation. 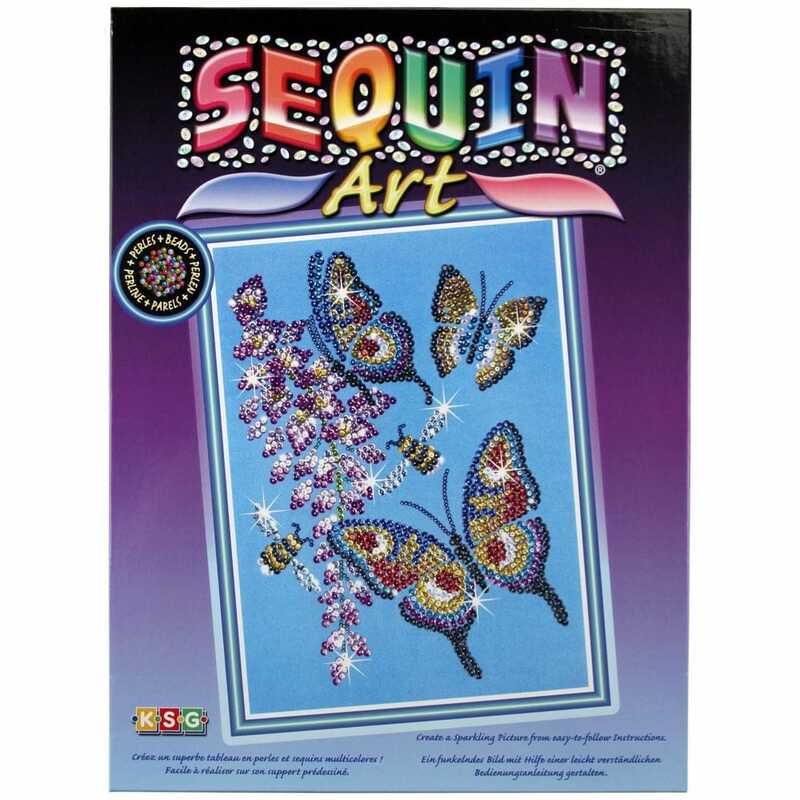 Showing 2 Sequin Art Butterflies & Beads* reviews. Average rating of Excellent. Would you like to write a review? Bought for a friend for Christmas, she loves butterflies, this one was a bargain.